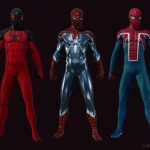 The first DLC pack for Marvel's Spider-Man is out next week and it will include three new Spidey suits among other added content. 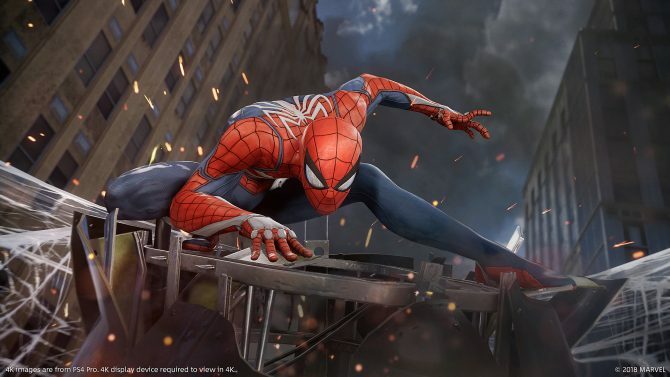 If you’re like me, then you’ve probably been dying for more to play in Marvel’s Spider-Man since wrapping it up last month a bit after its release. 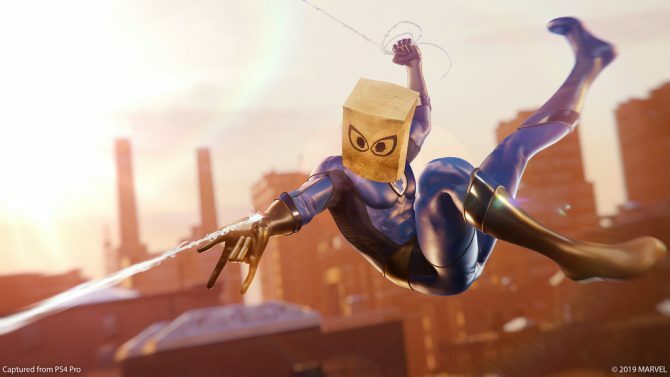 Luckily, we only have to wait another week for the game’s first of three DLC packs to drop and today, Insomniac Games shared some more details about what to expect in The Heist. 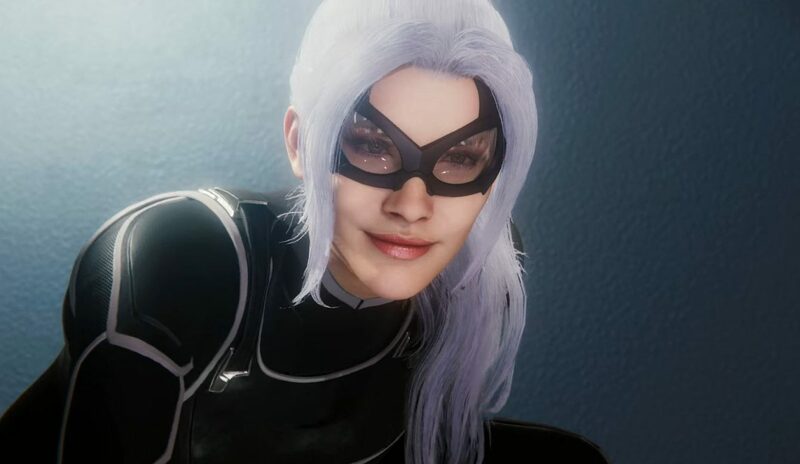 As we have already known, The Heist will see one of Spider-Man’s oldest foes, Black Cat, make her first actual appearance in-game. 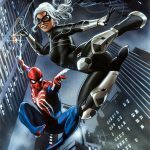 Insomniac revealed today that The Heist kicks off with a robbery in an art museum which brings Black Cat back into Spidey’s life. 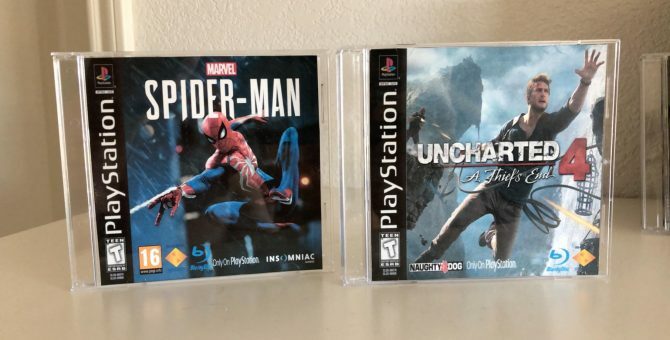 Alongside the new story missions that center around this entanglement with Black Cat, there will also be new challenges, crimes, trophies, and a whole new faction of enemies to beat the tar out of. Perhaps the most exciting new addition that many were looking forward to in The Heist though is that of three new Spider-Man suits. 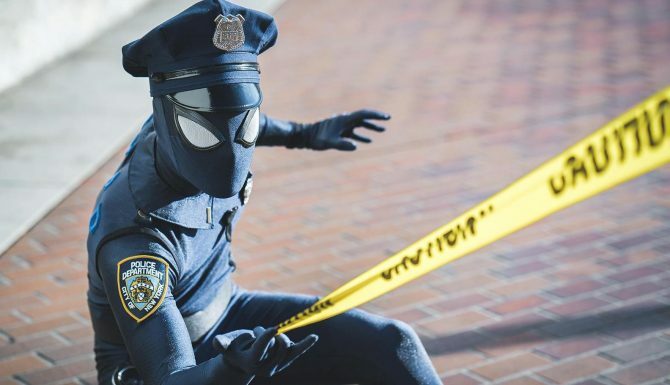 Insomniac also revealed these new outfits today and they look….fine. I guess I don’t know what I was expecting, but the all-new Resilient Suit joins the Scarlet Spider II outfit and the Spider-UK costume as seen in Spider-Verse. Don’t get me wrong, all three of these suits have cool designs but I guess I was expecting something a little bit more stand out. 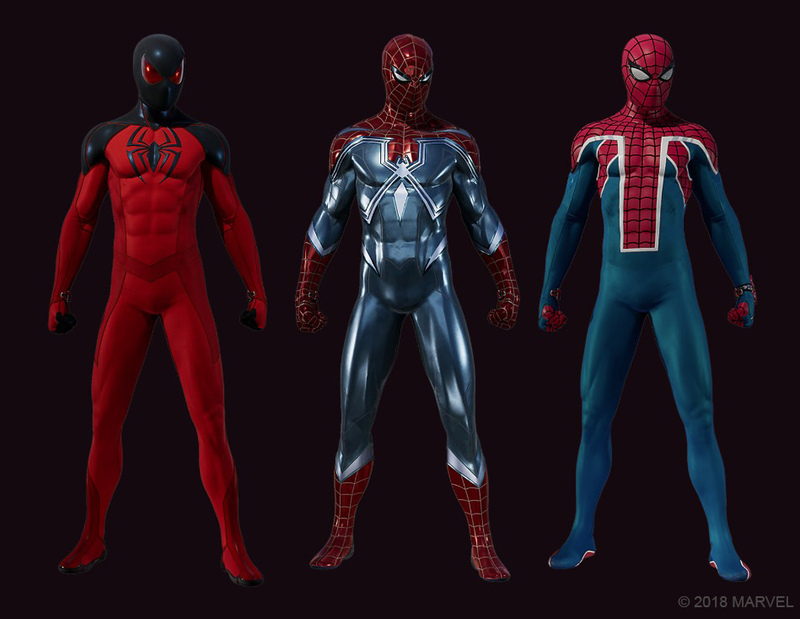 If there is any one issue that I have with Marvel’s Spider-Man, it’s that I found most of the additional suits to be lackluster and that continues with these new add-ons as well. Regardless, I’m sure The Heist will be great and I cannot wait to dive into it. This DLC will release next week on October 23 and will cost $9.99 on its own or you can purchase the season pass for $24.99 to get all three upcoming add-on packs for a lower price. 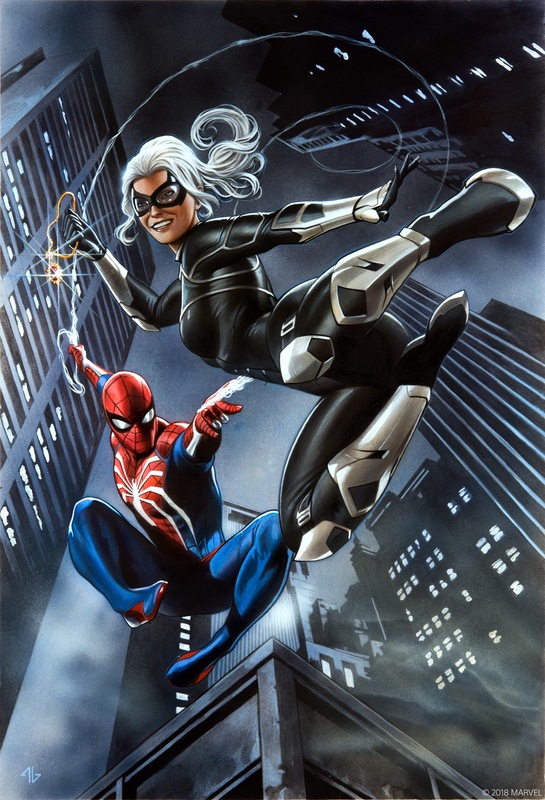 Oh, and the three new suits in addition to a new piece of art from Adi Granov featuring Spider-Man and Black Cat is below if you’d like to take a peak for yourself. There’s also a brief new trailer attached as well if you’d like to check that out.